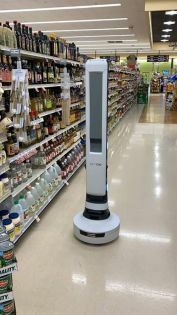 Tally -- The World's First Fully Autonomous Robotic Shelf Auditing & Analytics Solution for Retail. Please tell us a little bit about yourself and why you'd like to connect. Simbe Robotics + SOSV will follow up with you via email.